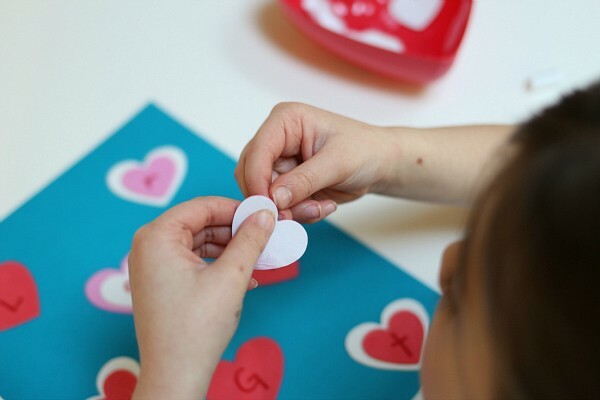 During the month of February, we use the excitement of Valentine’s Day to focus some of our attention on shapes, specifically the heart shape. 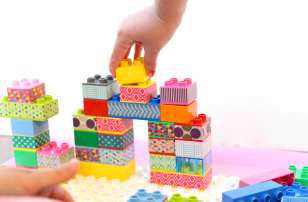 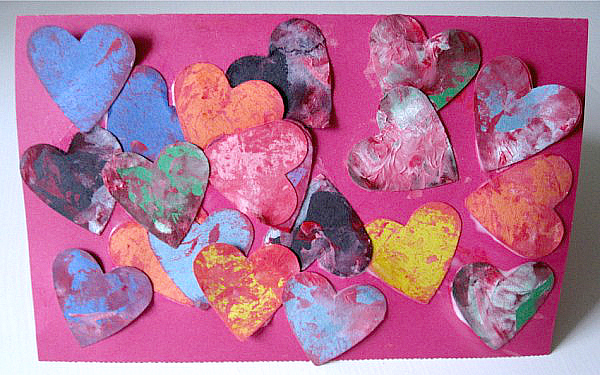 There are many ways of doing this but I love creating with our hands in some way, to allow my preschool students to manipulate the shapes as they craft something with them. 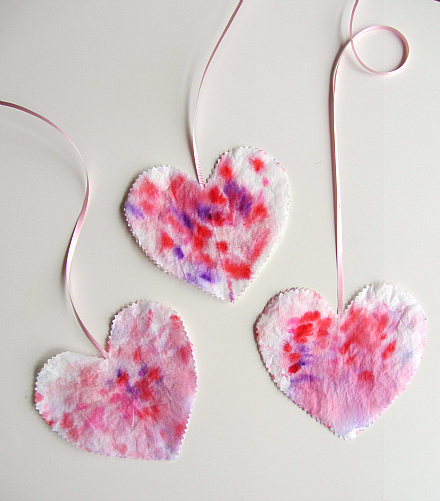 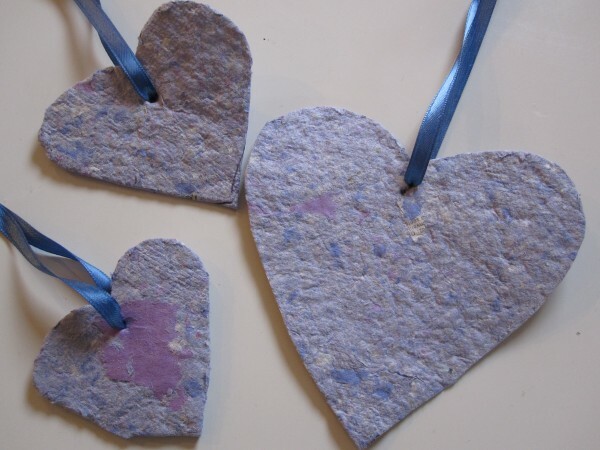 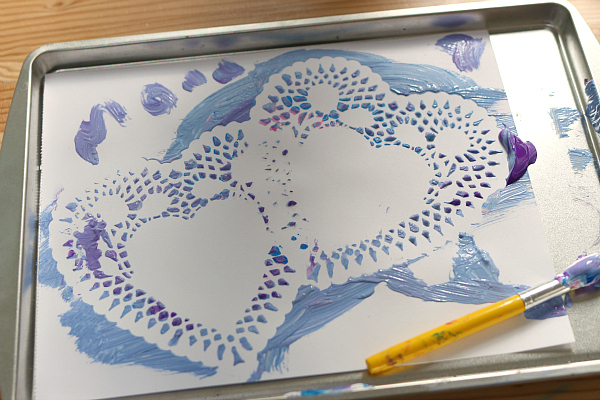 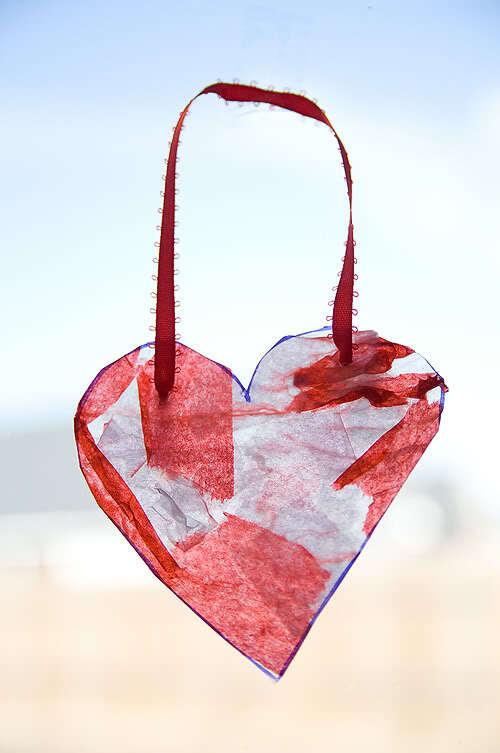 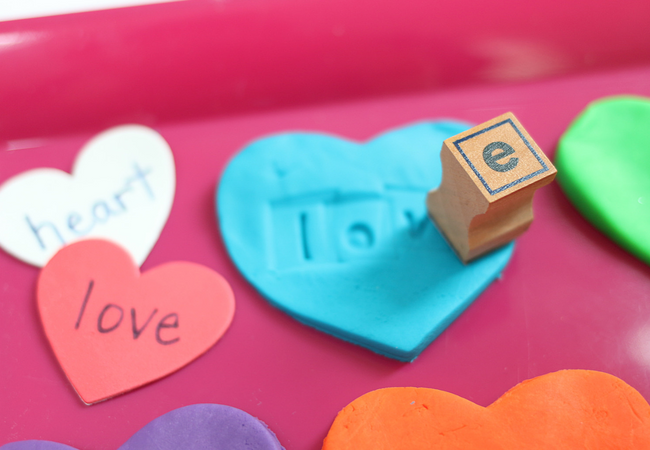 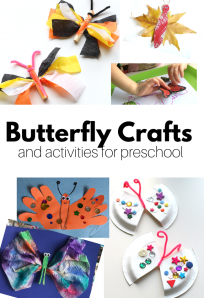 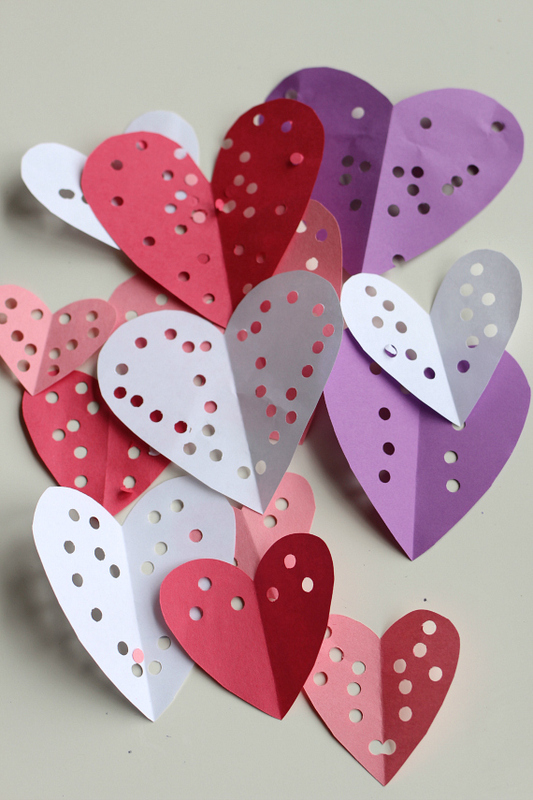 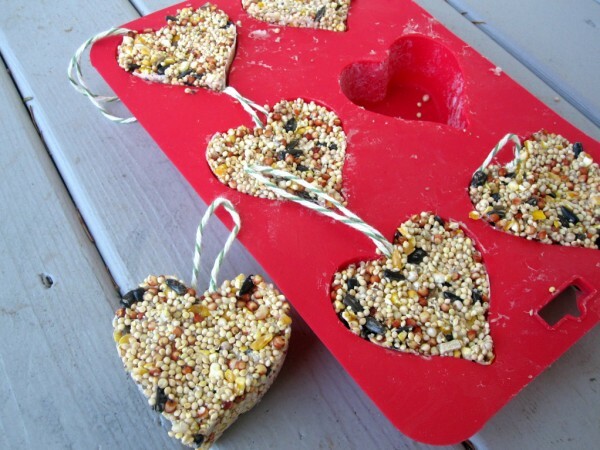 Heart shape crafts and activities are a fun way to talk about love and friendship as well. 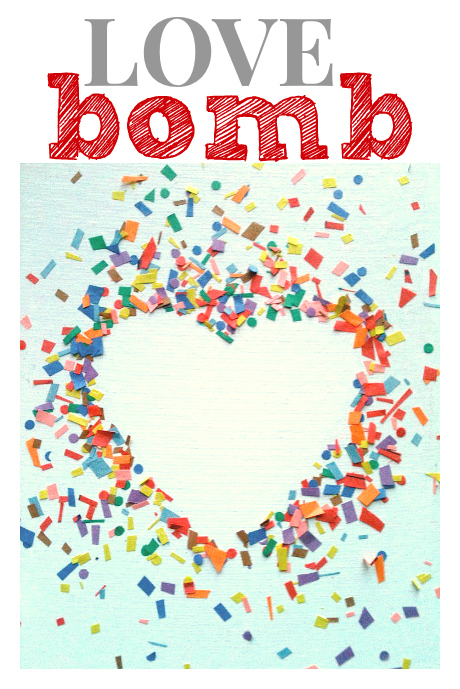 They compliment so many great Valentine’s Day Books or if you avoid holidays books about love and friendship. 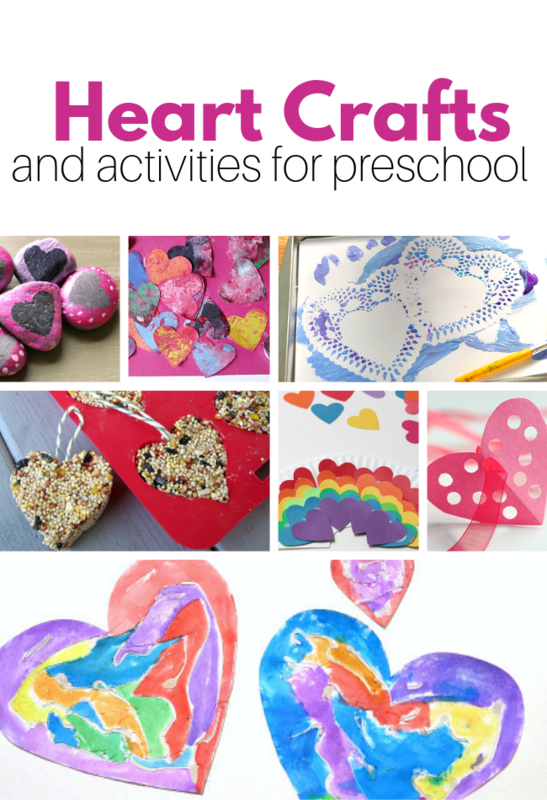 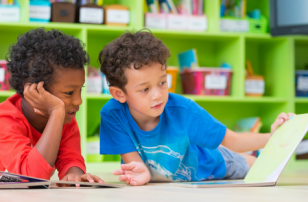 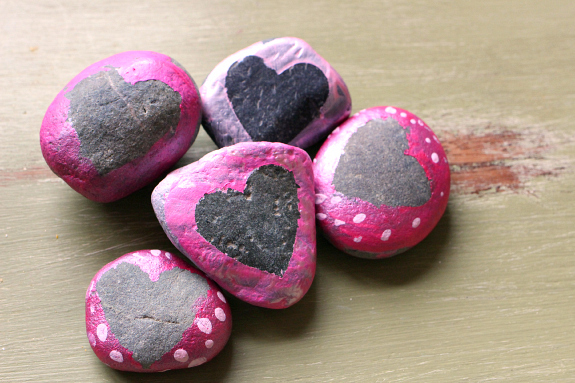 Browse through these hand-picked heart shape crafts and activities and see which would work the best for your classroom. 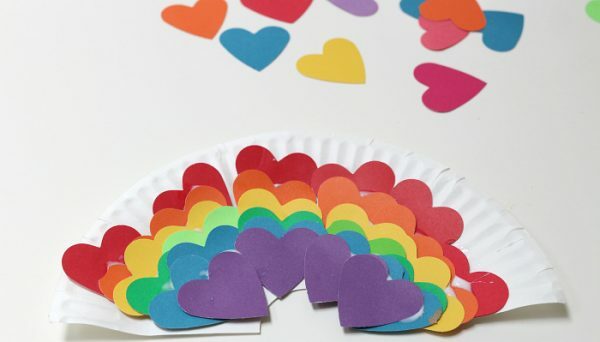 This year I think I’ll be doing the coffee filter hearts, heart rainbow mural, the conversation hearts playdough, and probably a mosaic hearts too. 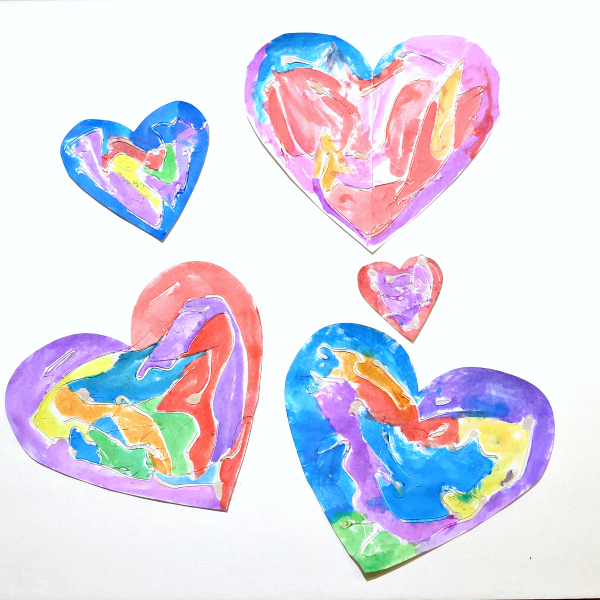 Some will be during group art time and other like the playdough and mural during free choice. 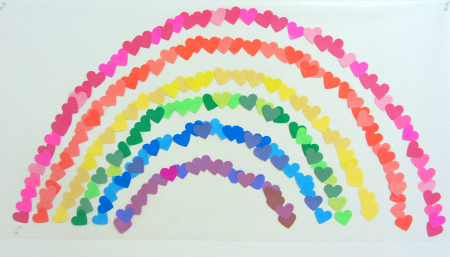 Whichever you choose, I hope you all have fun! 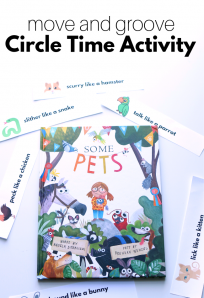 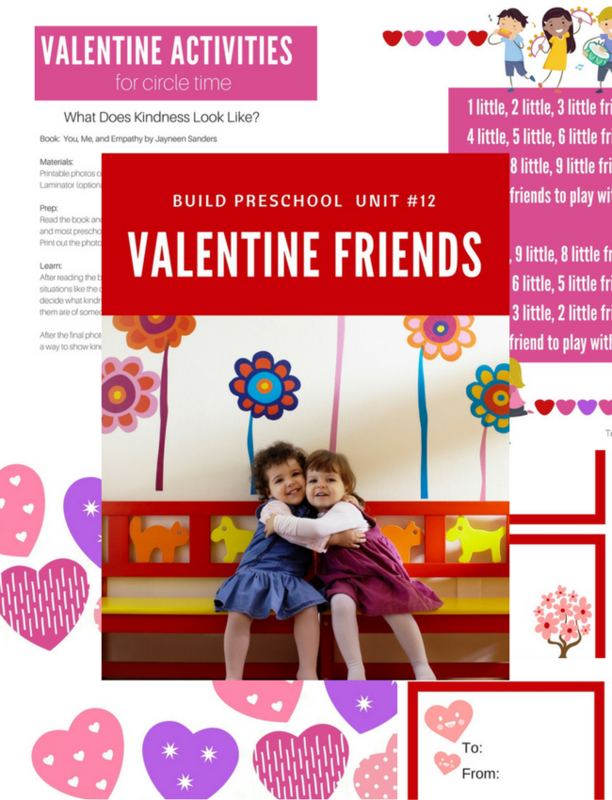 For more great ideas for Valentine’s Day including circle time lessons, free choice activities, and even a song all about friendship. 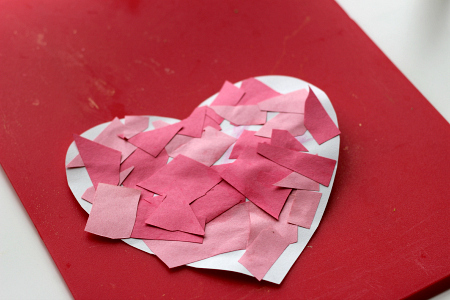 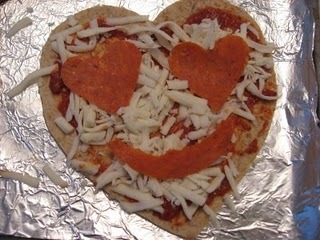 Check out my Valentine’s Friends thematic unit. 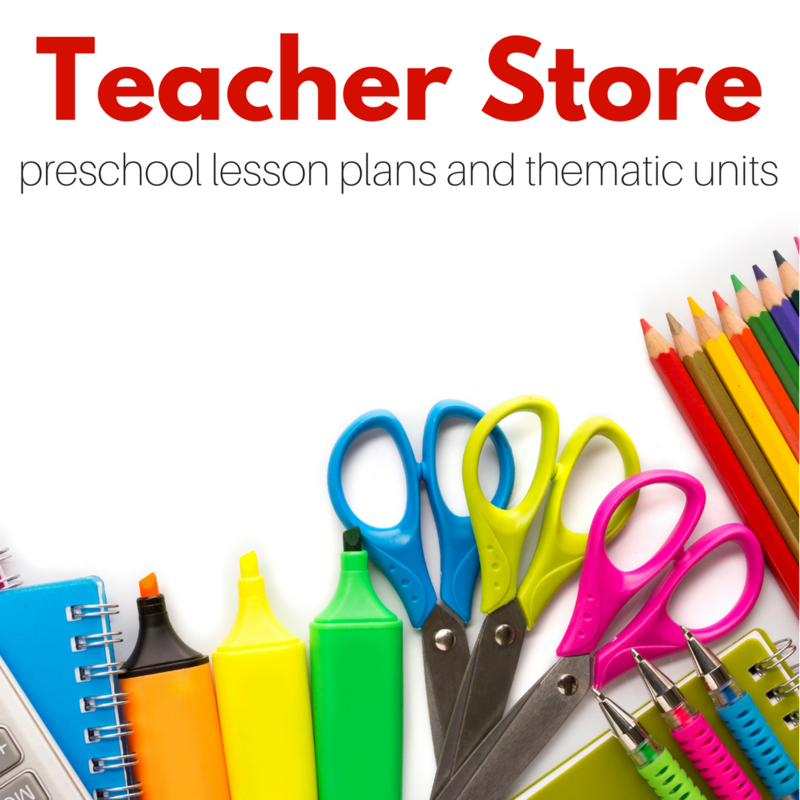 Just print and your lessons plans are done. 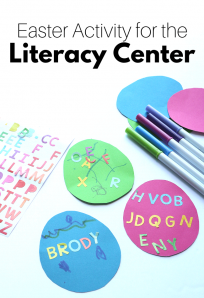 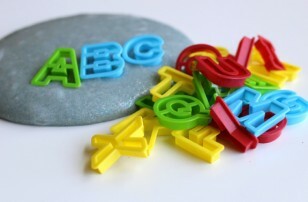 See all my teacher resources for sale in my Teacher Store.